Michael Card’s Biblical Imagination Conference and Concert is just 2 Months Away! 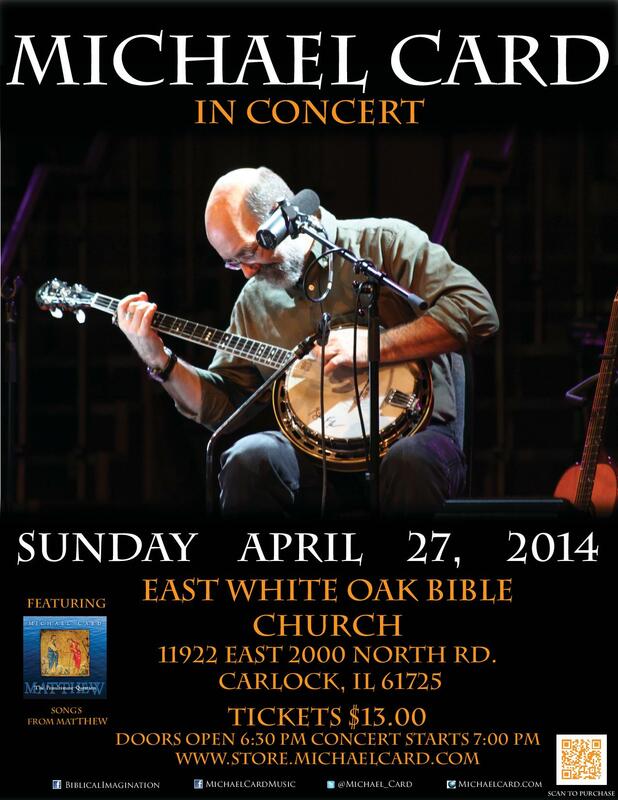 Christ Church and East White Oak Bible Church are pleased to host respected singer/songwriter, Bible teacher and author Michael Card for the Biblical Imagination Conference Matthew: The Gospel of Identity on April 25-26, and concert on April 27. The conference will be held at Christ Church in Normal, and the concert at East White Oak Bible Church in Carlock. Leadership Library – From Ken Blanchard to John Wooden, from being a Quiet introvert to being a StandOut and everything in between, we have lots of new leadership book reviews for you to peruse and enjoy. My good friend Dr. Neil Skaggs will be presenting “Prelude to Wilberforce: Christian Men & Women that Changed Britain” Friday, March 7 at the Ithaka Fellowship. Please do not hesitate to RSVP. Space is limited to the first sixty people. Coffee and dessert will be served at 7 PM. For directions or more information go to www.IthakaFellowship.org or contact Duane at duaneotto@mac.com. Read this interesting article “The Christian Leader in the Digital Age” by Dr. Albert Mohler – http://www.albertmohler.com/2014/02/19/the-christian-leader-in-the-digital-age-2/. If you are interested in more from Mohler, check out his book The Conviction to Lead: 25 Principles for Leadership that Matters. Ligonier Ministries recently introduced the Ligonier Interview Archives, a new podcast. The weekly podcast highlights interviews from the archives on a variety of products. You can subscribe in iTunes. 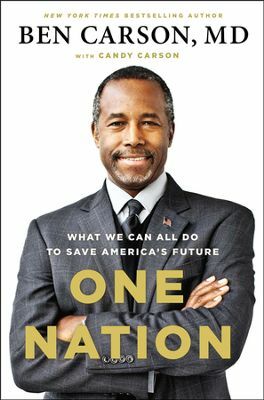 Dr. Ben Carson’s new book is One Nation: What We Can All Do to Save America’s Future, and it will be published May 20. Eric Metaxas, an excellent biographer, has filmed a Four-part Small Group Video Curriculum on Bonhoeffer! It was shot it on location, mostly in Germany, but in Poland too. Metaxas talks about Bonhoeffer while sitting at his desk in the very bedroom in Berlin where he lived and was arrested, and in the backyard of that home where the gas cannisters were buried, which contained his famous Letters and Papers from Prison. He visits the site of Finkenwalde, now just over the border in Poland, and visits the gorgeous Igel Fraternity in Tübingen where he and his father were members. He even goes inside Tegel prison, which is still operating as a prison, virtually unchanged from Bonhoeffer’s time there. It will be demolished later this year. Here is a link to the first video, which you can watch in its entirety, to get a taste of the whole. And here’s a short trailer. To purchase the DVDs & Study Guide from CBD.com, click here. To purchase from Amazon, click here. To purchase from BN.com, click here. Did you see the season finale of Downton Abbey? If so, what did you think? It’s one of our favorite shows, but as I think about it, it’s a show that is almost completely devoid of evidence of faith in the life of any of the characters. 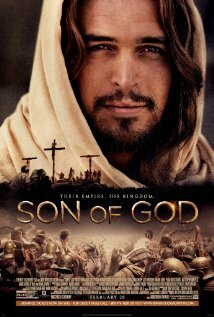 The new film Son of God will open nationwide on Friday, February 28. Neon Steeple, the first solo album from David Crowder, now known as Crowder, will be released May 27. Peter Furler, the talented former lead singer of the Newboys, will release Sun and Shield on March 11. As a bagpiper, I play many gigs. Recently I was asked by a funeral director to play at a graveside service for a homeless man. He had no family or friends, so the service was to be at a pauper’s cemetery in the Nova Scotia back country. I went to the side of the grave and looked down and the vault lid was already in place. I didn’t know what else to do, so I started to play. The workers put down their lunches and began to gather around. I played out my heart and soul for this man with no family and friends. I played like I’ve never played before for this homeless man. Apparently I’m still lost….it’s a man thing. Categories: Uncategorized | Tags: Biblical Imagination, book reviews, Christ and culture, Christianity and Culture, Coram Deo, leadership, Michael Card, movie reviews | Permalink. Just a reminder that “early bird” pricing for the Biblical Imagination Conference on Matthew and Michael Card’s concert is available only through February 25. Conference tickets are now just $48; after February 25, $58. Tickets for the concert only are now only $13; after February 25, $18. Please share this on your personal Facebook sites and encourage your friends to attend. If you have any questions, or need additional information, please contact Bill Pence at (309) 452-5438 or bntpence@msn.com. And speaking of R.C., his next book will be Everyone’s a Theologian, which will be released March 15 at Ligonier Ministries’ National Conference. 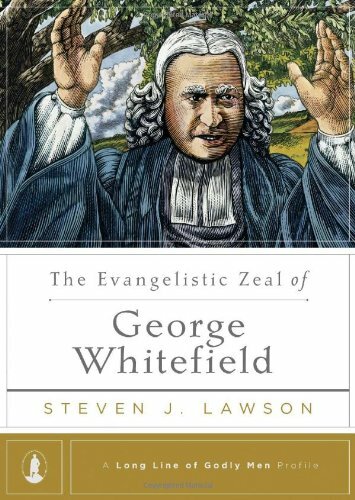 Steven Lawson’s latest book is The Evangelistic Zeal of George Whitfield. It is part of the Long Line of Godly Men Profiles series. 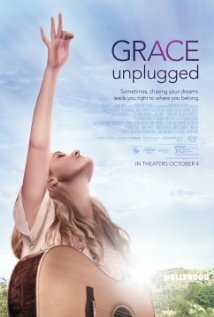 “Alone Yet Not Alone”, the Joni Eareckson Tada song that had been nominated for an Oscar but then had the nomination revoked because of rules violations, is number one on the iTunes Christian and Gospel charts and #81 overall as of this writing. 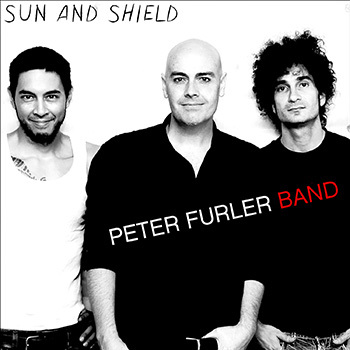 The Peter Furler Band (former lead singer of the Newsboys) will release Sun and Shield on March 11. The live album from the Passion 2014 conference will be released April 29. 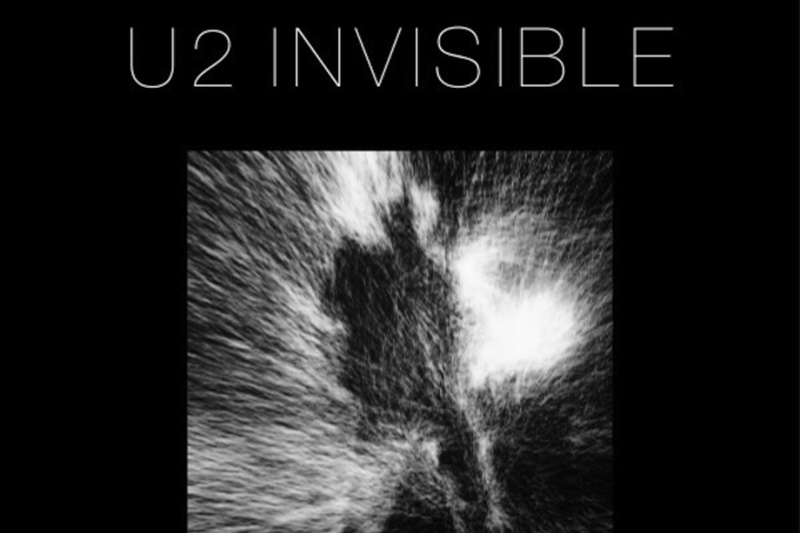 U2 will perform their Oscar-nominated song Ordinary Love live for the first time on the Academy Award telecast on March 2. I’m a huge Beatles fan. 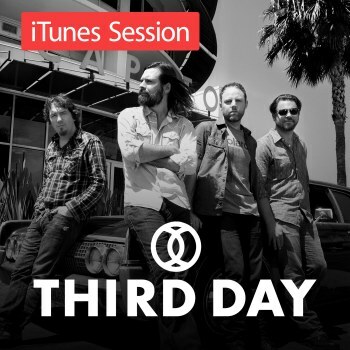 They are my favorite band (followed in order by U2, Switchfoot and Jars of Clay). 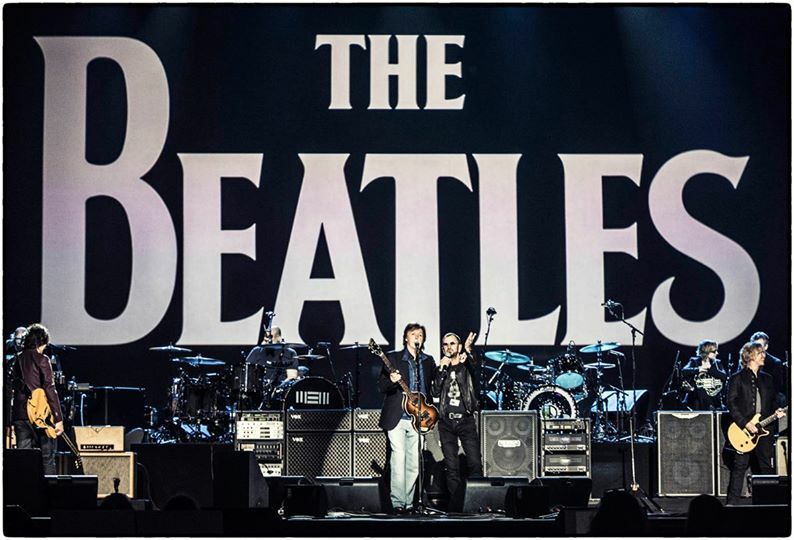 I remember watching my Aunt Linda screaming at the TV in her parents (my grandparents) living room in Chicago as the Beatles appeared on the Ed Sullivan Show back in 1963. The surviving Beatles, Paul McCartney and Ringo Starr appeared together twice recently, the below picture being from a celebration that took place on the 50th anniversary of their first appearance on the Ed Sullivan Show February 9, 1964. New Page: I Peter Paper ~ As I near my graduation from Covenant Seminary, I am revisiting a few of my assignments (papers, etc.) that I completed. Below is a paper I wrote on 1 Peter in 2008 for Dr. Chapman’s New Testament History and Theology course. Thanks to friend and fellow elder Don Lusk for his review of my original paper and his helpful suggestions. (For this version, I have removed the footnoting to make reading easier). Favorites! Page has been updated – send us a comment with your favorites. New to the Leadership Library ~ Quiet: The Power of Introverts in a World That Can’t Stop Talking by Susan Cain. Categories: Uncategorized | Tags: Biblical Imagination, book reviews, Christ and culture, Christianity and Culture, Coram Deo, leadership, Michael Card, movie reviews, music reviews, Sproul, Tim Keller | Permalink. • On January 24, Dr. R.C. 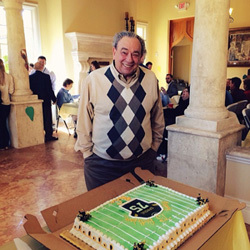 Sproul took part in a live question and answer session. You can watch that session below: http://www.ligonier.org/learn/conferences/ligonier_webcast_archive/ask-rc-jan-2014. • Jeremiah 29:11 is a precious verse to many: “For I know the plans I have for you, declares the LORD, plans for welfare and not for evil, to give you a future and a hope.” So how can Gentile John Piper, or any of us, lay claim to this hopeful promise made to Israel, God’s covenant people? Pastor John explains in this 3-minute video. • Michael W. Smith returns with his first new music in some time. His new “You Won’t Let Go” became available on iTunes on February 4. As of February 5, the single was #2 on the Christian charts. A new album is due in May. • Congratulations to Andy Mineo for his new EP Never Land charting at #1 n iTunes Hip-Hop/Rap charts. His single, “You Can’t Stop Me”, is currently #27 on the Hip-Hop/Rap singles chart, one of the few songs listed without an “Explicit” warning. Well done Andy! • James Taylor will be touring the U.S. and has announced a date at the Verizon Wireless Amphitheatre, an outdoor venue in St. Louis, on June 24. • The Red Hot Chili Peppers joined Bruno Mars for the Super Bowl halftime show. However, despite their vocals being live, the band’s music was pre-recorded. Read more by clicking here. • Did you see the Seinfeld commercial that aired during the Super Bowl? If not, check it out here. Categories: Uncategorized | Tags: book reviews, Christ and culture, Christianity and Culture, Coram Deo, movie reviews, music reviews | Permalink. Movies and Musics and More, Oh My! The film version of the excellent book Unbroken, written by Laura Hillenbrand, will be released Christmas Day. 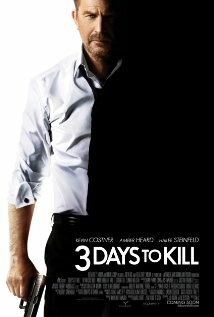 The film will be directed by Angelina Jolie and the screenplay will be done by Ethan and Joel Coen. Unbroken tells the incredible life story of Louis Zamperini. Jack O’Connell will star as Zamperini in the film. Congratulations to Casting Crowns, whose new album Thrive, debuted at #2 on the iTunes charts January 28. Jamie Grace’s new released Ready to Fly debuted at #14. Here’s the last installment of funny John Piper quotes from a blogger: Good Piper Quotes. Tim Keller’s new book on Romans is his third in the series from The Good Book Company, with Galatians and Judges preceding this volume. 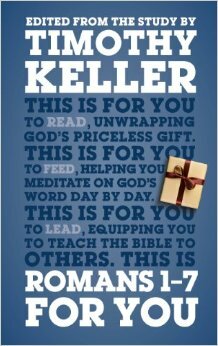 The new book covers chapters 1-7 of Romans and will be released February 4. ‘Best Rock Song’ for ‘Cut Me Some Slack’ which he co-wrote with Dave Grohl, Krist Novoselic and Pat Smear. ‘Best Boxed or Special Limited Edition Package’ for last year’s Wings over America re-issue. ‘Best Surround Sound Album’ for Live Kisses. ‘Best Music Film’ for Live Kisses. 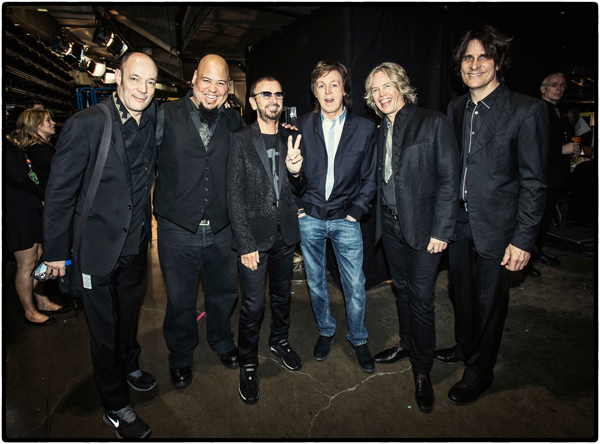 Paul was also honored in an award recognizing The Beatles’ contribution to popular music brings his GRAMMY tally up to five awards, his biggest win ever at the ceremony! 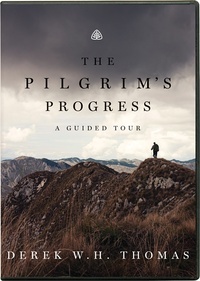 Categories: Uncategorized | Tags: book reviews, Christianity and Culture, Coram Deo, leadership, movie reviews | Permalink.